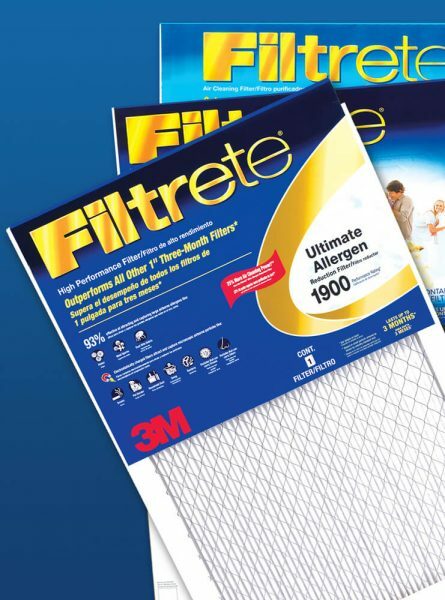 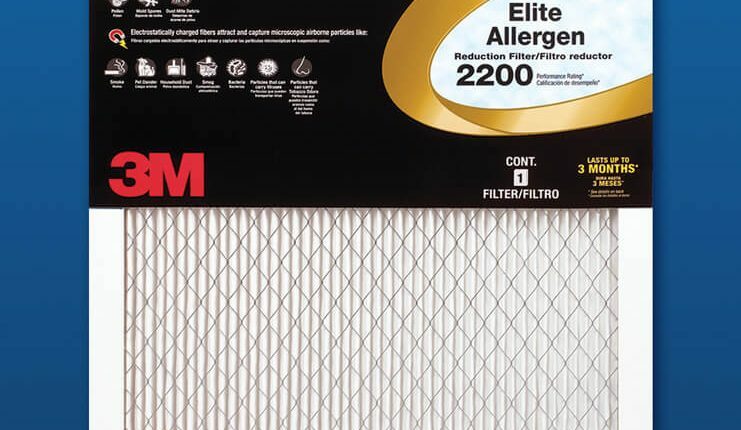 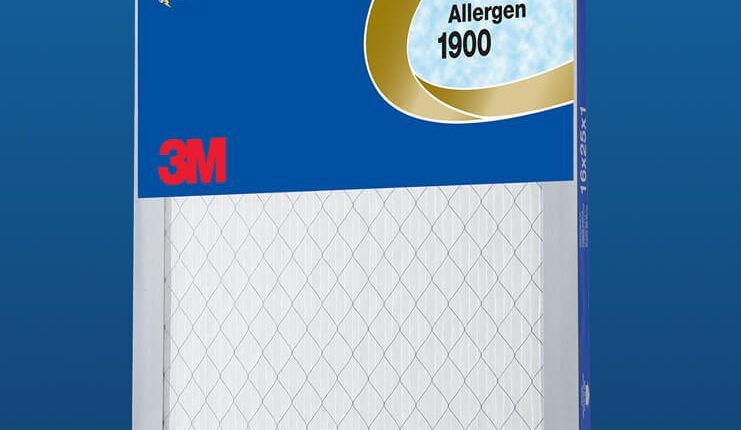 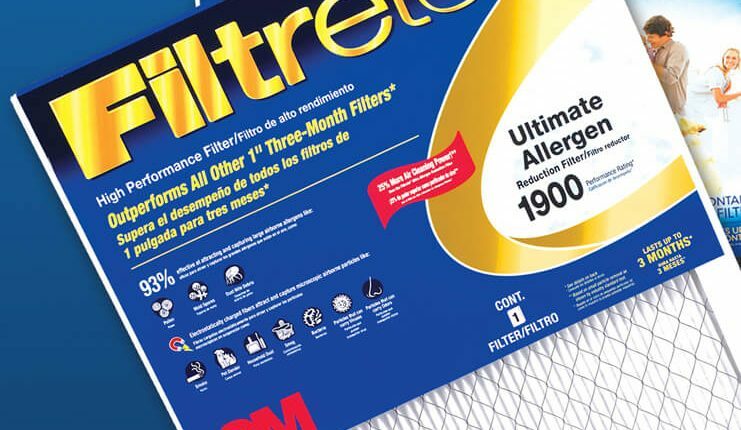 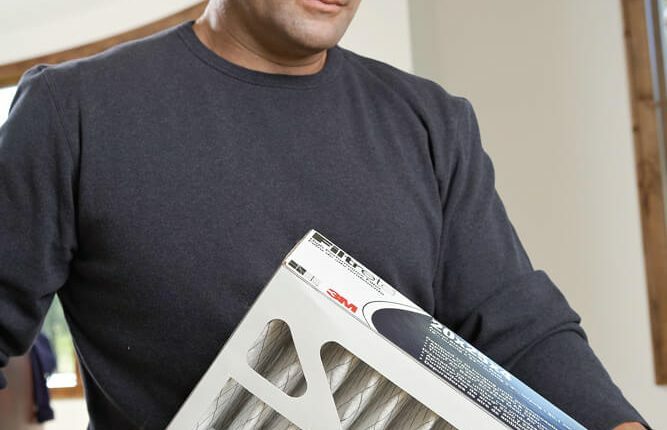 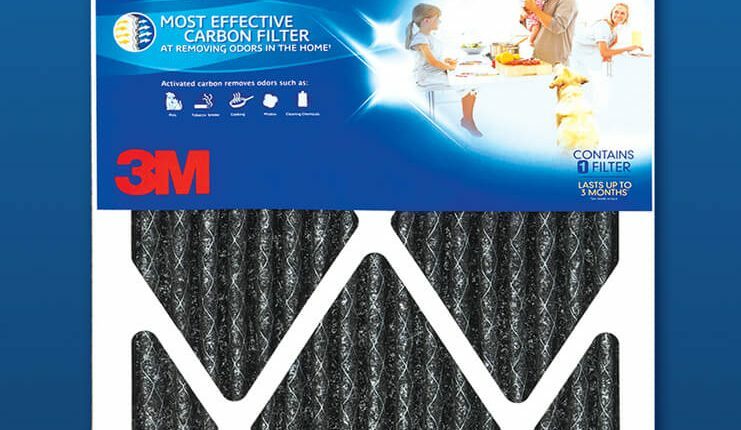 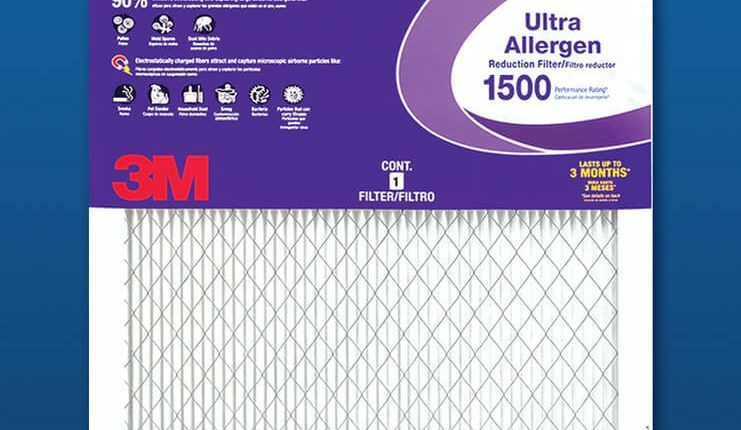 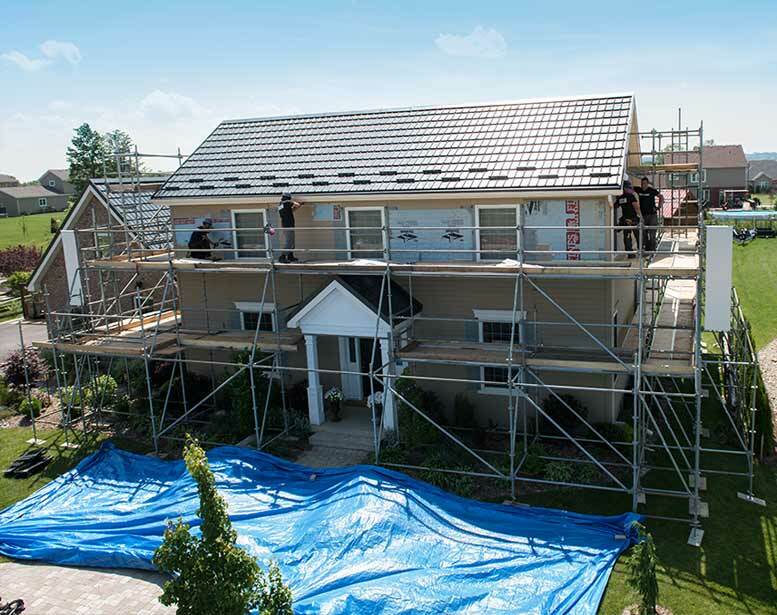 With over 25 years in business, the 3M Filtrete™ Filters brand has grown to become a leader in residential air filtration, developing into the most trusted brand of indoor air cleaning filters on the market. 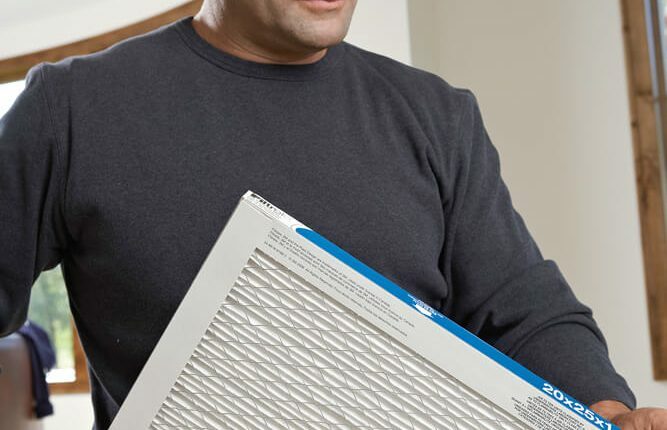 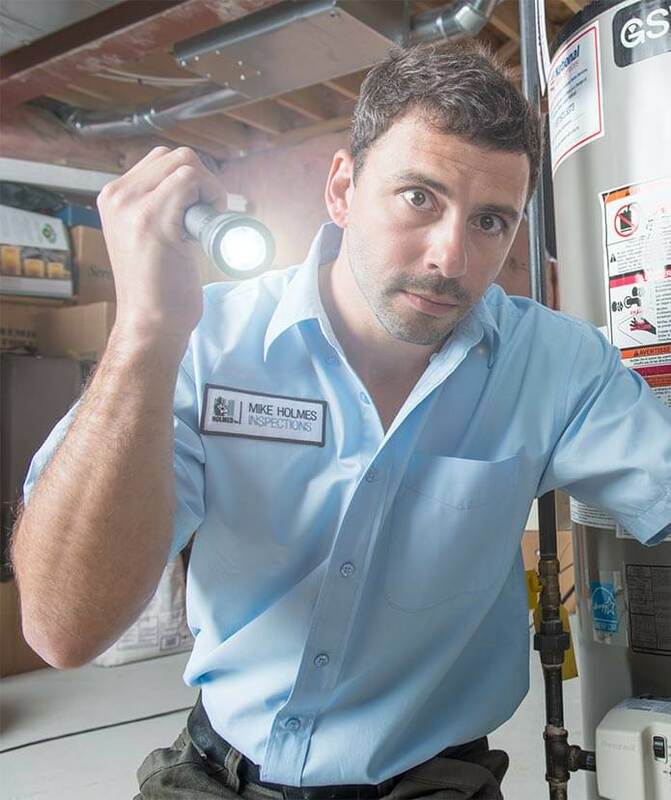 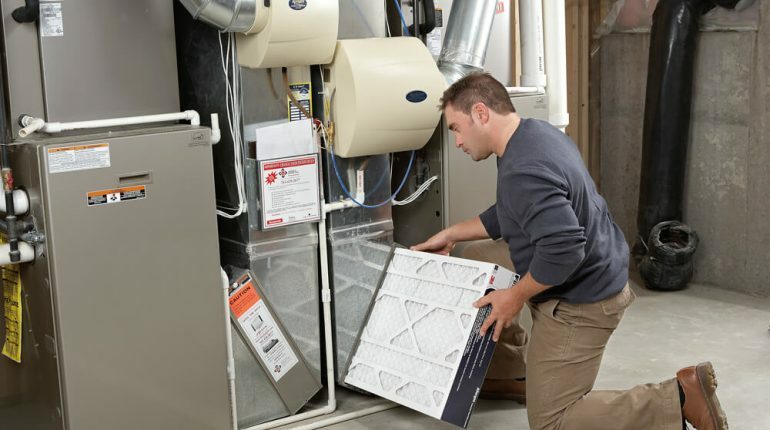 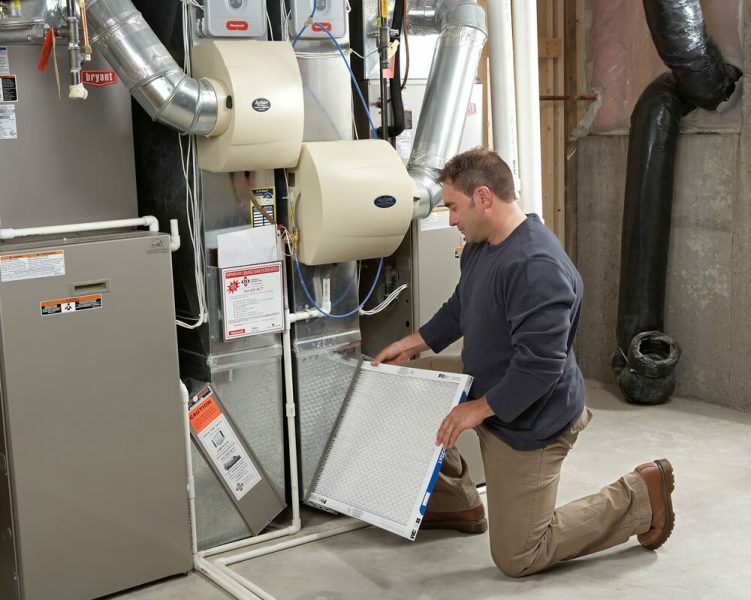 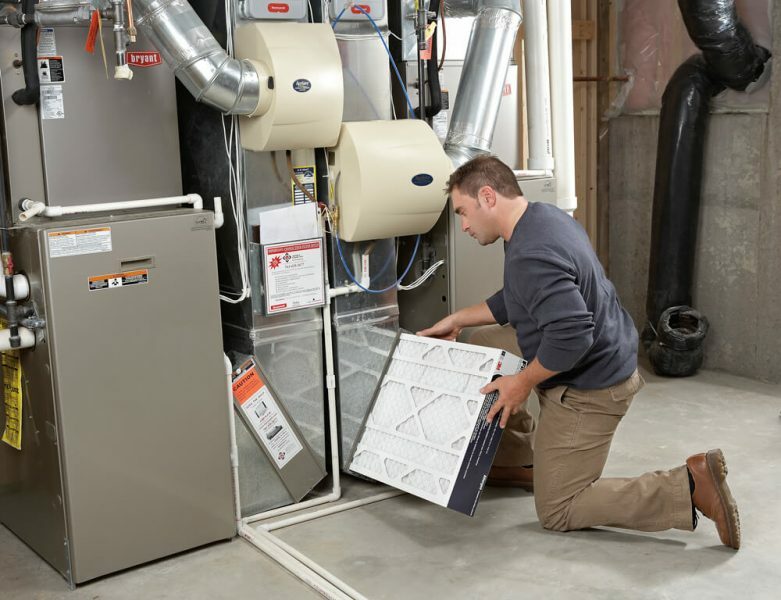 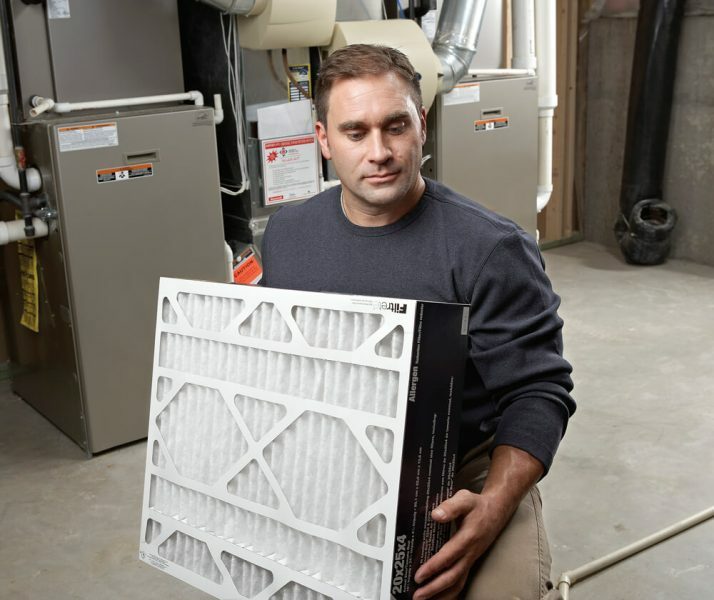 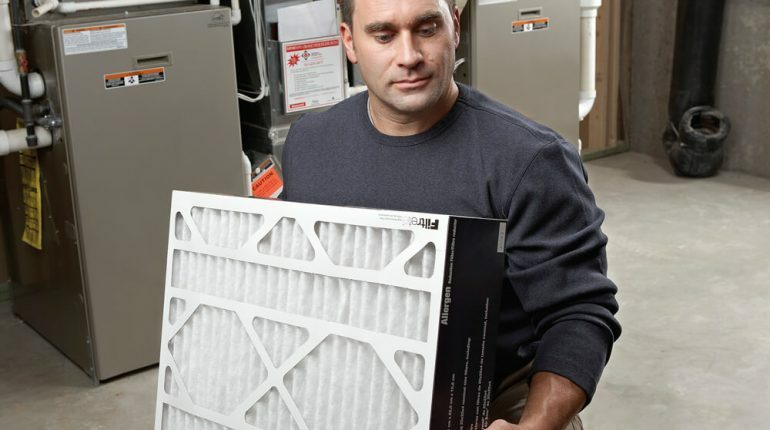 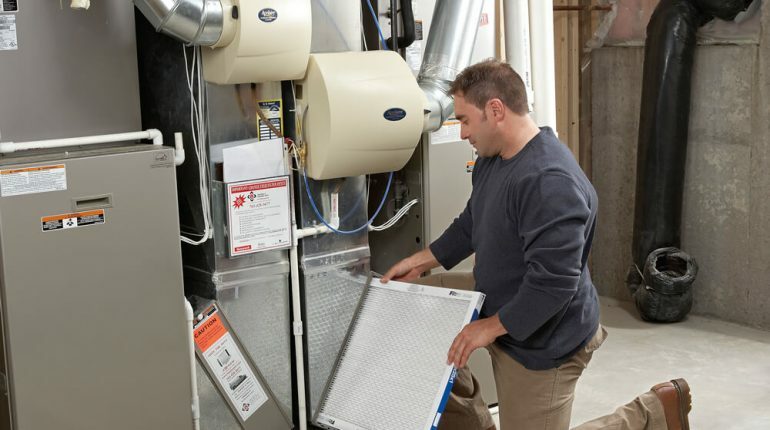 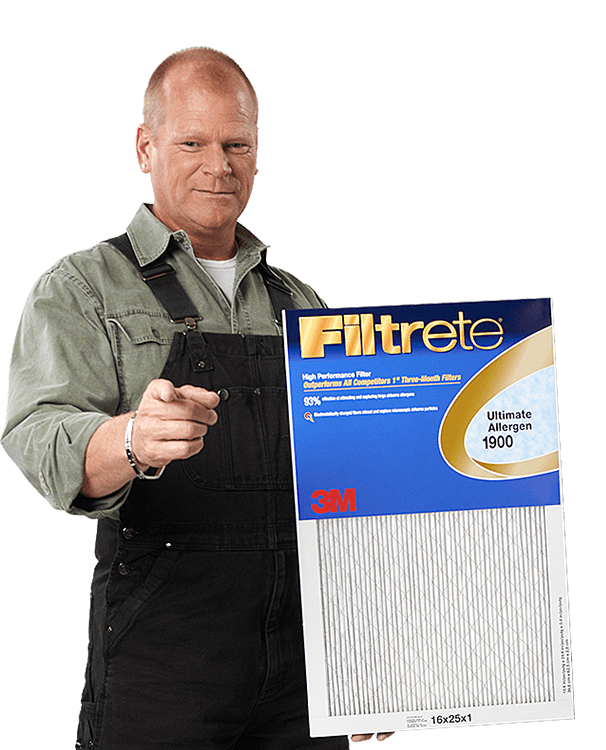 Filtrete™Filters offers a product line of furnace filters to suit each homeowners needs, depending upon the level of filtration and impurities they wish to filter out from the air inside their home. 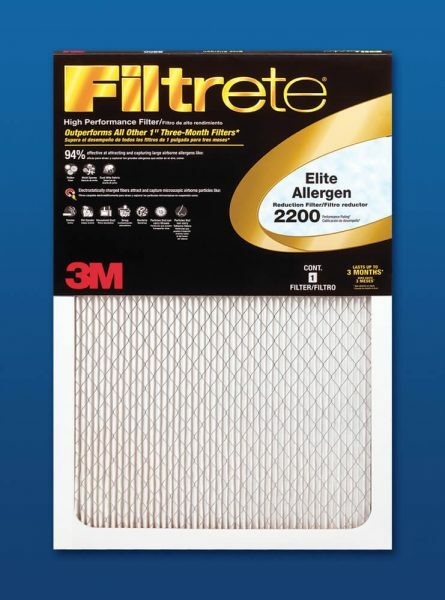 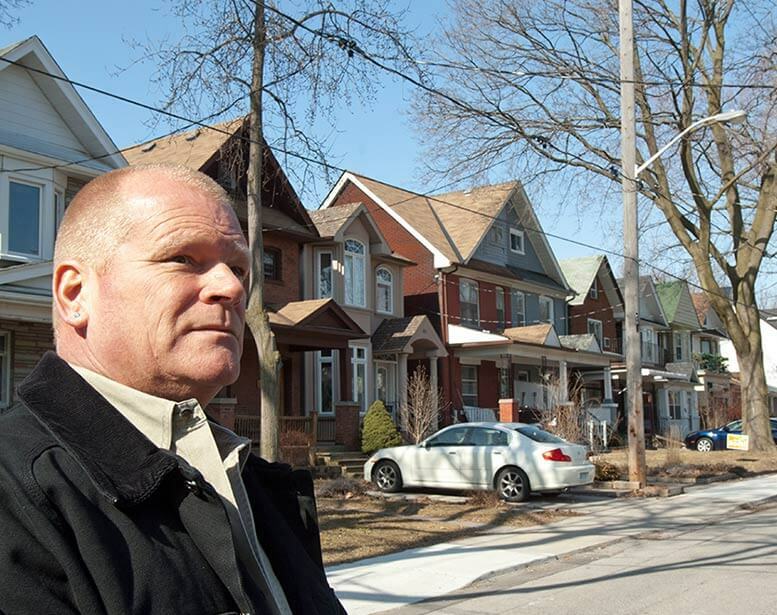 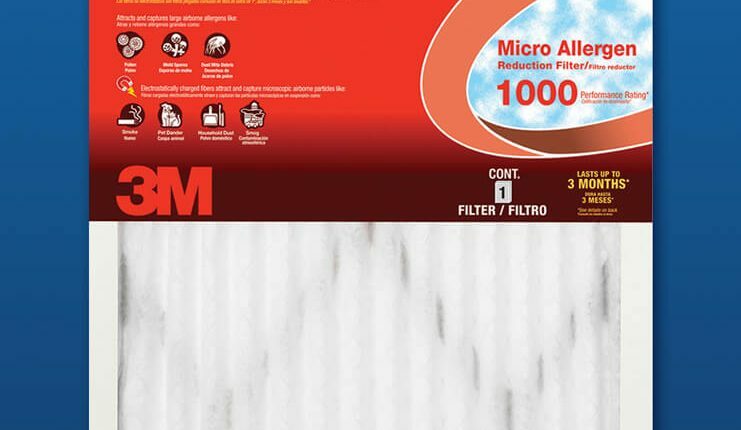 Mike explains the importance of indoor air quality and how using the right filters such as 3M Filtrete™ is using a better filter which means better air. 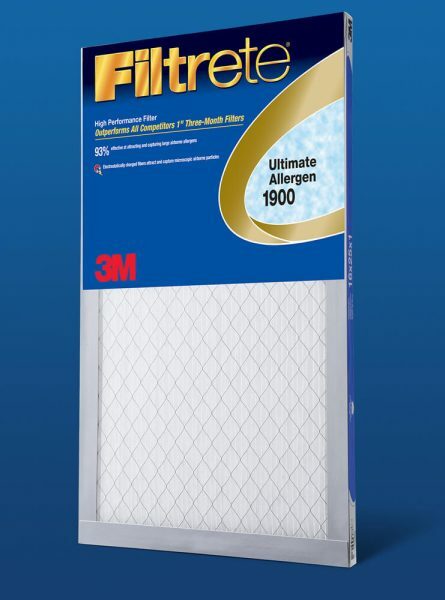 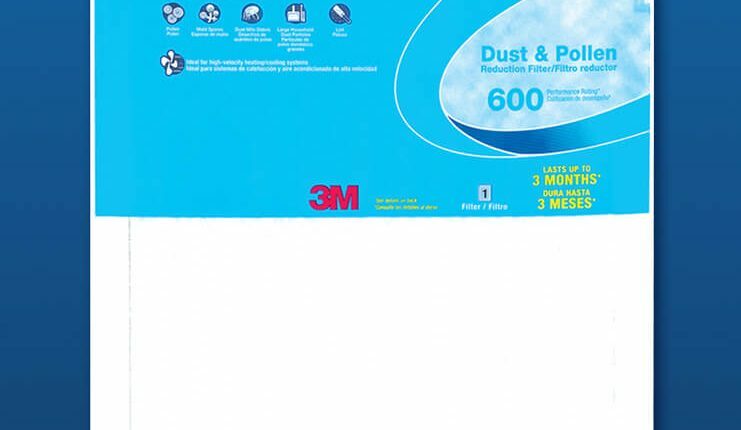 3M Filtrete™ Filters works hard to clean the indoor air quality of your home by capturing small particles that float around in the air. 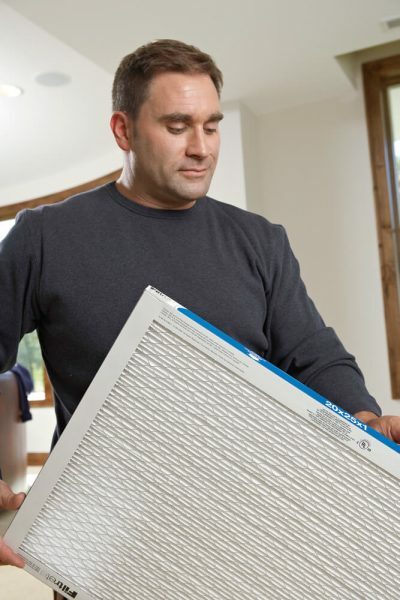 These particles include dust, pet dander, mold spores, odors, bacteria and even air particles that enter your home from outside such as dirt, smog and pollen. 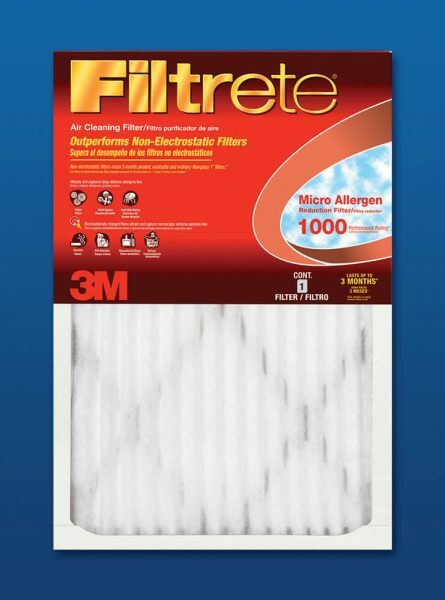 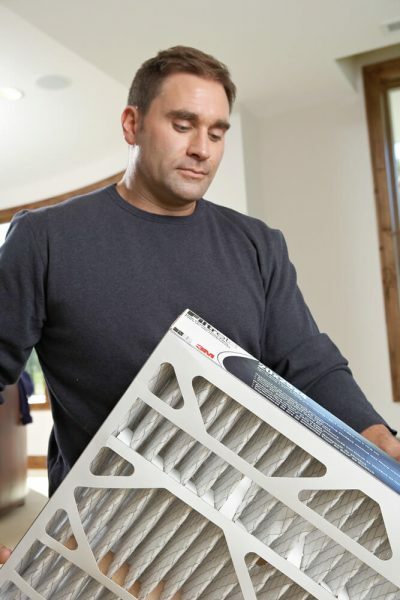 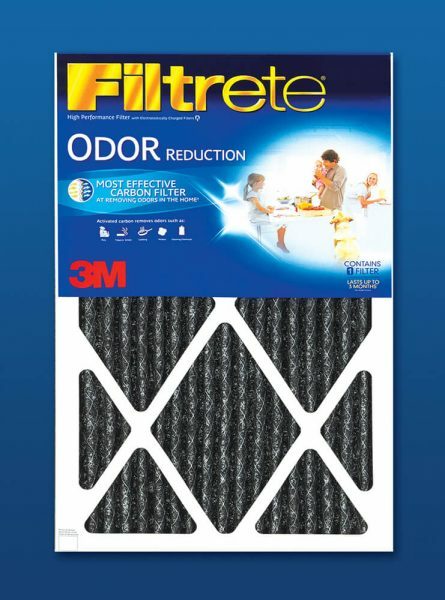 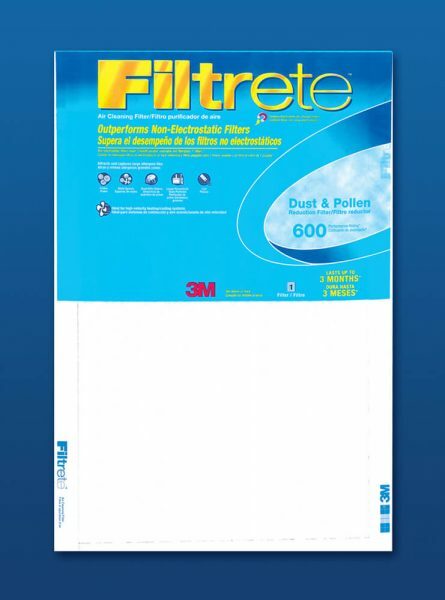 Filtrete™ Filters provides better airflow and improves the air quality you breathe inside your home each day.